Ginkgo drug interactions have an impact on anyone who is using anti-coagulant medications. 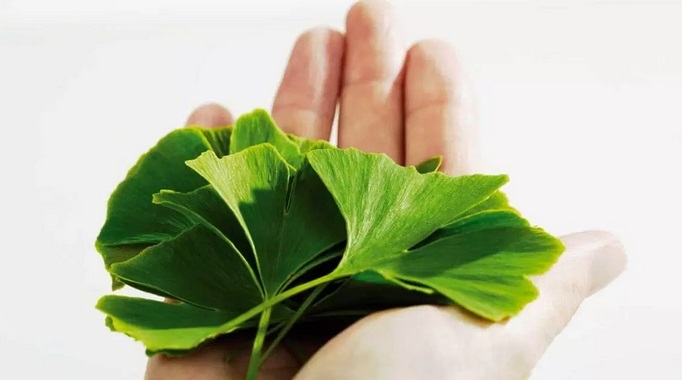 Ginkgo has blood thinning or anticoagulant properties. If you are taking drugs such as clopidogrel, heparin, ticlopidine, warfarin or dipyridamole you should avoid ginkgo biloba supplements.